At end of last year (December 2011), Ireland’s tax collection authority (Revenue Commissioners) issued a consultation document on iXBRL. I have written a post of two on XRBL previously. XBRL is mark-up language (like XML or HTML) which has been specifically designed to assist in the electronic filing of financial reporting documents. If agreed as a global standard, XBRL would present great advantages for state agencies like tax authorities, company registries and statistical bodies. 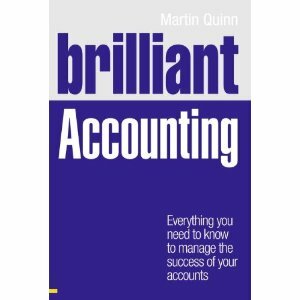 This is simply due to the fact that XBRL presents a common a relatively easy to use electronic way for businesses to file financial statements, without the need for any form of manual interference and without the need to send files more than once. So what is iXBRL and how is it different from XBRL? iXRBL stands for “inline” XBRL. It is more or less the same as XBRL in that it uses tags to identify data within a file. For example, a tag would identify the figure for same in the statement of financial position. Using tags means that data can be intelligibly read using software, which makes data manipulation a whole lot easier. The only problem with tagged data is that is typically not human readable. Where iXBRL differs is that all the tagged data is “hidden” within a human readable document. For example, a PDF file of a company’s financial statements might include all the necessary tagged data. The major advantage of this is there no need to produce a separate special XBRL file. 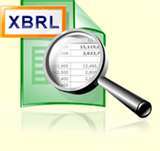 You can read lots more about XBRL and iXBRL here. DataTracks is a global leader in the XBRL space providing conversion services to financial companies and printers in US, UK and India. They have 8 years track record in handling XBRL and iXBRL services. Visit http://www.datatracks.co.uk for more information.